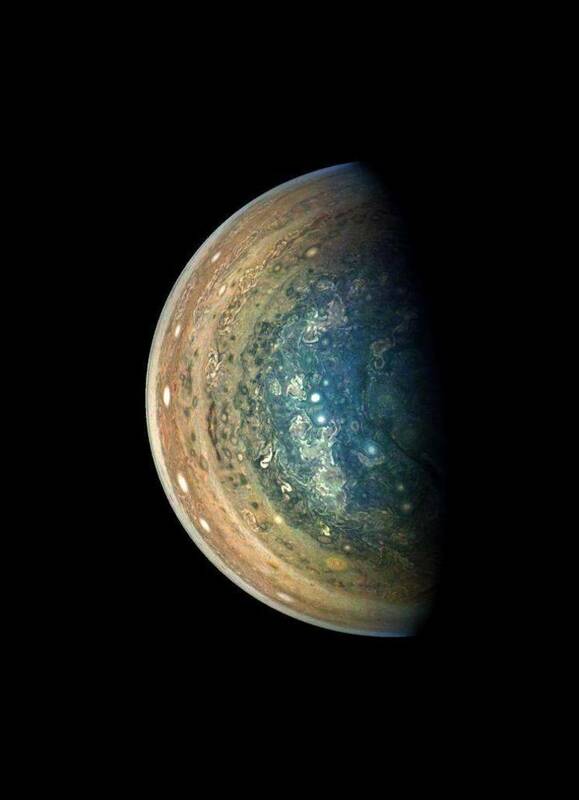 Display a few of the features on Jupiters southern hemisphere as seen from Earth. Including the SL-9 impact sites. times and are displayed as dark spots. TRACKER is free software. || Dan Bruton || . || Texas A & M || . . .
|| [email protected] || `. .